Outspoken Hollywood mogul Harvey Weinstein is putting his money where his mouth is when it comes to standing up to President Donald Trump. The Weinstein Co. boss had previously said he was going to give the new president a chance. Now, a few months into Mr. Trump’s administration, what does Weinstein think? 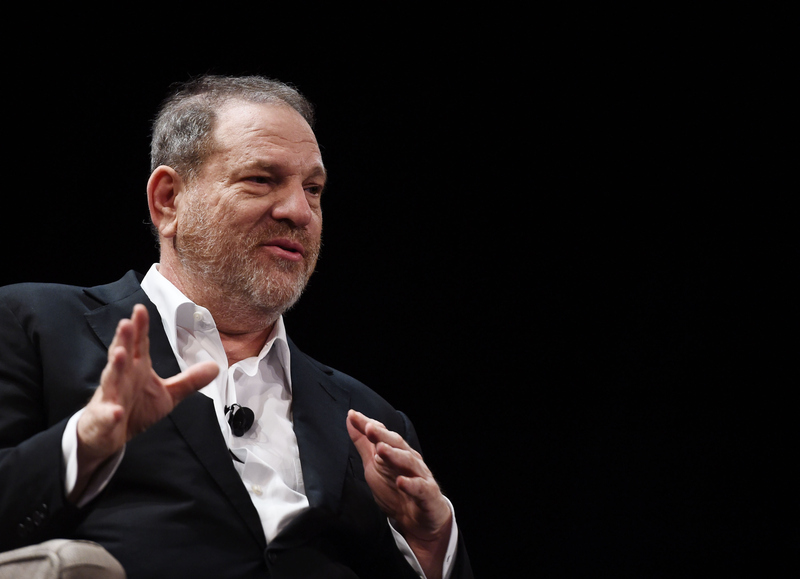 “The less said, the better,” Weinstein told the Hollywood Reporter. Instead, he’s now focusing on doing what he can to combat the effects of the new administration’s shifting priorities. Jay Z signs two-year TV and film production deal with Weinstein Co.
Back in the realm of Hollywood, Weinstein revealed a long-held desire to take over producing the Academy Awards. “Steven Spielberg and I once talked about producing it together. If we could survive each other, we’d do a great job,” he said. Weinstein also admitted that he might be open to taking a job running one of the big studios, if only to get his hands on a major franchise.